Reading v13’s blog post about Raspberry Pi under QEMU i was insired to do a similar post for archliux. This is the easy-way (you can find a lot of copylefts here) ! 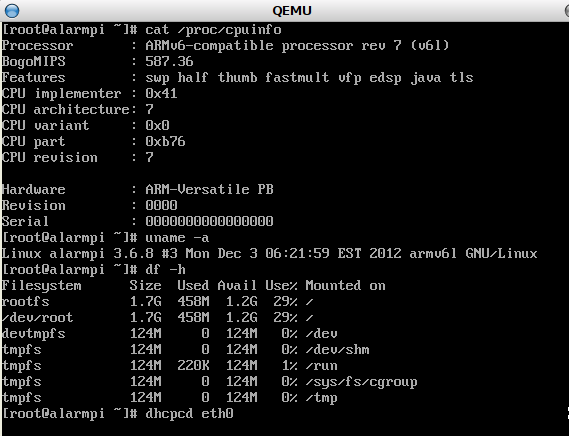 V13 built his own kernel - i am lazy ! Do you want to know a little more ?